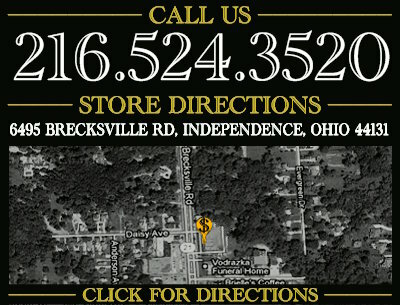 Independence Coin & Collectibles is located at 6495 Brecksville Road Independence, OH 44131. 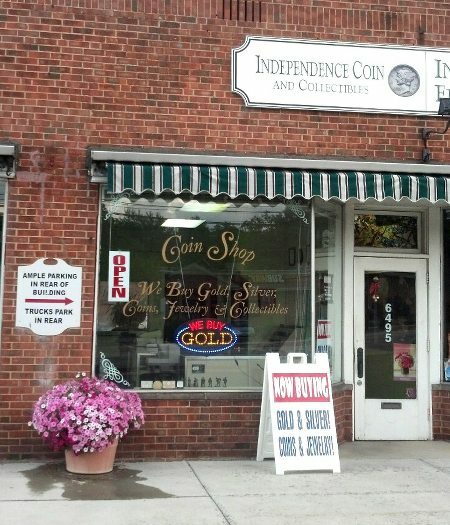 State licensed precious metal dealer! Licensed in Ohio Probate Court. We are member of the Better Business Bureau.